How to save money when you fly. Fares are always fluctuating for a variety of reasons so it’s very likely that you will not pay the same fare as the person sitting next to you – so why be the one who pays more? Here are a few easy tips to make sure you are always in the know and can find the cheapest plane ticket! Perfect for those who love travel planning almost as much as the actual travelling, Hopper helps you understand the best possible price you can expect for your destination, the cheapest times of the year to travel there, current demand and the best carrier options – seriously, it’s amazing. 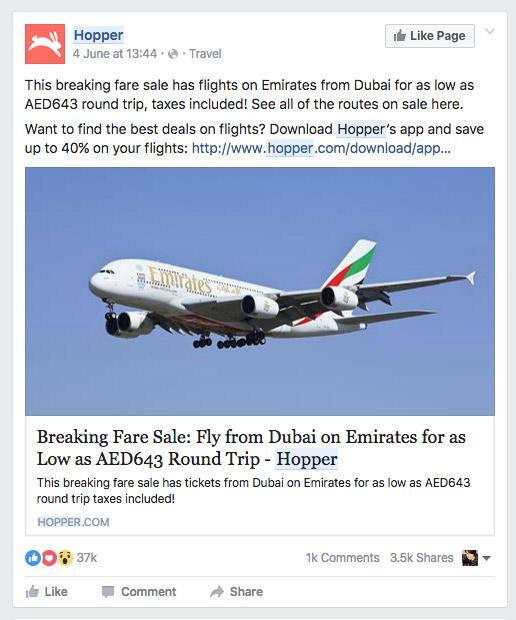 The website offers great detail if you’re looking to go somewhere specific, but I usually just follow their Facebook page to catch news about the latest deals and promotions. They also have an app version, which makes it even easier. There is always debate over the best days of the week to travel but Expedia’s Air Travel Trends 2015 report aims to set the record straight. While there’s no exact science, for short flights, opt to depart on a Saturday and return on Tuesday instead of the most expensive option—departing on Sunday and returning on Monday. For long hauls, aim to leave on a Thursday and return on a Monday over the most expensive combination—departing on Friday and returning on Saturday. The report also suggests booking early. It found you are likely to see the cheapest domestic tickets 57 days in advance. International tickets are lowest 171 days before departure. 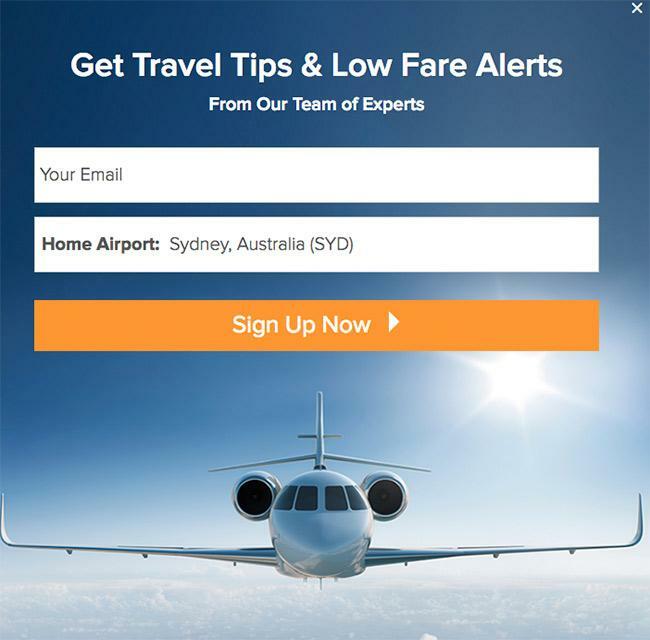 Airfarewatchdog hunts down the best deals and delivers them right to your inbox. 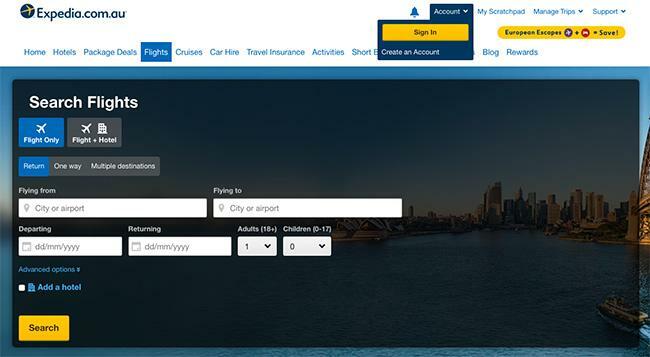 The website is geared toward those who are searching for specific flights and is pretty simple compared to a site like Hopper, but signing up for the email alerts can help you keep an eye out for great deals. They also send across interesting news bits including airline rankings and travel tips. While I can’t say flying on budget airlines is my favourite way to travel, the prices do make it easier to travel more often or splurge on special holiday experiences. I follow Air Asia Australia and Jetstar Australia on social media as they regularly promote special fares. While it might be tempting to spend your frequent flyer points to buy electronics, vouchers and other gifts, you’re definitely not getting the best bang for buck if you do. For example, a $100 Myers’ Gift Card costs 15,000 Qantas points, which means each point is worth about 66 cents. But a weekend flight from Sydney to Melbourne, which is listed at $294 will cost 14,400 points (plus about $60 in taxes) – much better value per point. To max out your points’ value, use them to upgrade yourself out of economy. You actually get the most per point on business class tickets. What other money saving tips have you used to travel? Share in the comments below.